As I lie on the bench face down, I hear a switch clicked on followed by a consistent buzzing sound. A buzzing sound that makes my body tighten and my hands clammy. The buzzing is subtle. However, it has the same effect on me as nails on chalk board – It makes me cringe. My hands latch on to my sorority sister’s hands, who is sitting in front of me on a stool. A man named “Digger” holds the noisy object in one hand, while wiping a wet cloth along my back. I told him yes, ready as I’ll ever be. I’m only ready because I truly stand by the motto that is about to permanently etch into my skin – “Change is growth”. Given the fact that this is my first tattoo and my emotional state in life at this time, I think it is fitting. The needle touches my back. My hand grip tightens. I close my eyes. It’s ironic. 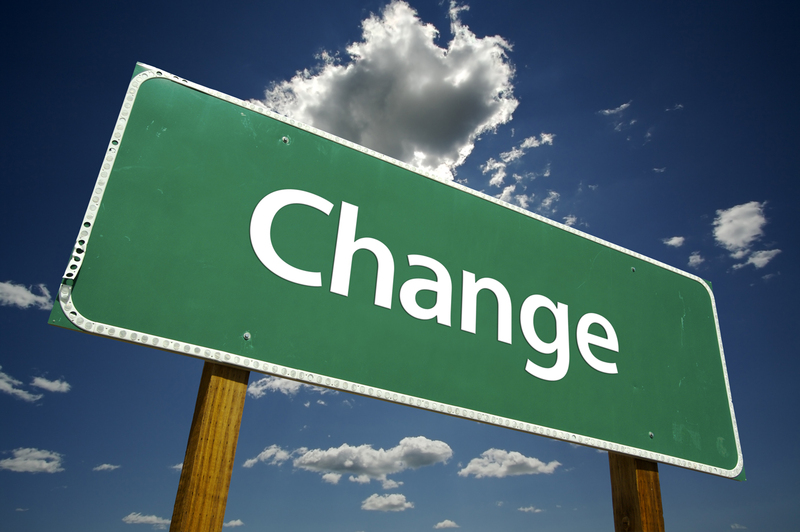 I feel that since I received that tattoo, I have been faced repeatedly with the concept of “change.” People fear change because it is different. They fear the discomfort of the process. They fear the receptiveness of those who will have the accept it. Change is scary. I can’t pretend that I don’t believe that. But in life, things are constantly changing – the world, cultures, the environments, policies. To stand still in a world that is changing so fast is just as dangerous as lying in the middle of a busy street in the dark of the night. Cars are not going to stop for you. You’re going get run over. You’re going to get passed by. My philosophy is that is something remains the same for so long, it is consistent. Consistency only attracts the usual crowd. Change draws attention. Consistency allows people to go through the same motions over and over. Change causes people to ask questions and challenge the process. Consistency tolerates sitting comfortably in the same position until someone comes to move you. Change forces people to move forward, become stronger, and grow. I believe change is growth. This entry was posted by Nikia Washington on March 28, 2012 at 9:29 am, and is filed under Air. Follow any responses to this post through RSS 2.0. Both comments and pings are currently closed.